There is a dedicated section on the website for 13 – 19 year olds designed to help with option choices and to consider various pathways. 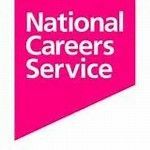 Contains videos which explores different types of careers as well as interviews with students discussing their option choices. Explore job roles through videos and take a 5 minute test to examine your strengths when it comes to suitable job types. 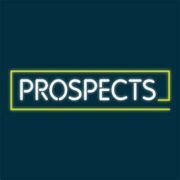 Information on all courses available in the UK as well as everything relating to university and the application process such as personal statements, finance, UCAS tariffs etc. Whatuni.com helps prospective students compare universities and courses. 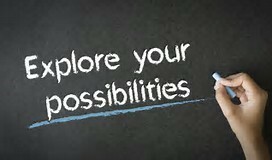 Find the best university and course for you. Find out more about the different levels of apprenticeships and how they work. Search for available apprenticeships nationwide and locally. Search for available apprenticeships in Kent. A School Leavers Guide to Career Options. Through volunteering, you can enhance your CV, develop new skills, and make new friends. Have a look at this site for ideas on where to volunteer. 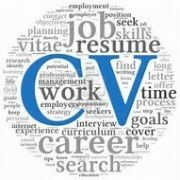 CV templates for wherever you are in your education or career.